Despite the tardiness shown by the National Party and our elected members to renewable energy the good news is the region of Gippsland is progressing rapidly with the adoption of solar energy. By exactly how much we are progressing is not known and may not be for some time. 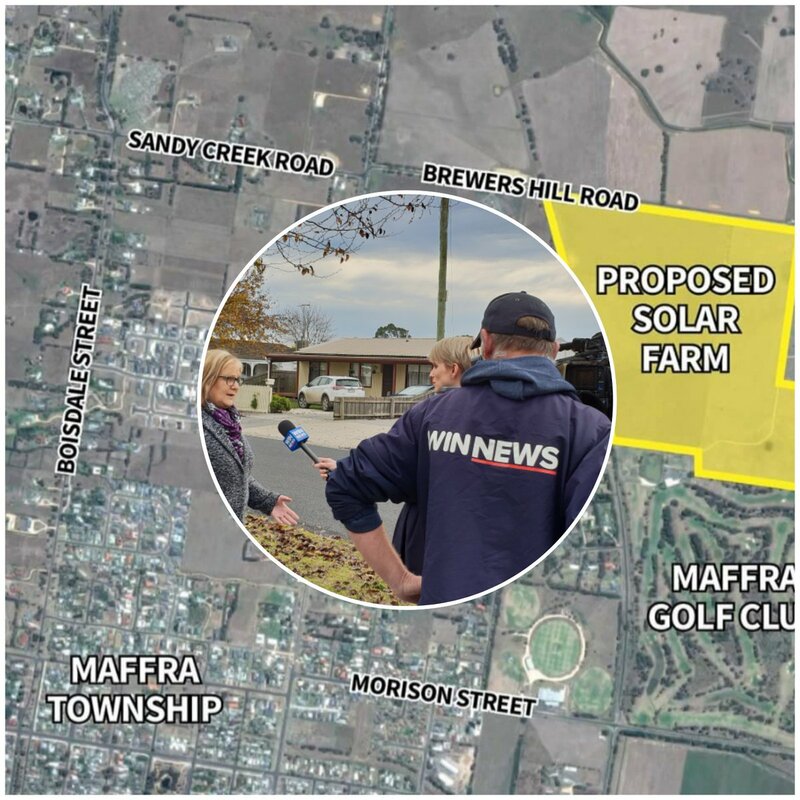 There are at least 2 solar farms on the drawing board at Wonthaggi and Maffra, with the former scheduled to come on line next year. As well there are solar bulk buy schemes operating across Gippsland shires the organisation and application of which will extend well into next year. But it is the behind the meter installations which are making the biggest difference at the moment. The East Gippsland shire has been progressively installing solar panels on their libraries and other buildings. It is unfortunate that due to a Heritage ruling the main library in Bairnsdale is not part of that plan. Hopefully this will be resolved in the near future. Publicity in the social media by leading Gippsland panel installers Gippsland Solar indicates that the behind the metre installation of solar PV is booming. They have just announced that 1.3 megawatts will be installed on 8 Hospitals and health centres across Gippsland. As well they recently installed 100 kilowatts on Dwyers Toyota in west Bairnsdale. It is behind the meter installations of this sort that are the big unknown and there can be little doubt that as business energy bills climb solar will become increasingly attractive. Solar production is a good match with daytime business. Unfortunately wind has lagged well behind solar. The Star of the South offshore wind project is currently waiting for various approvals but on its own could offset the loss of one of the valley generators. The project plans at least in part to make use of the valley infrastructure. It seems that the wind projects in parts of western Victoria are being constrained by the carrying capacity of the mains power lines. Those in the valley are underutilised and this remains one of its advantages yet to be exploited. Why for instance couldn’t the Hazlewood Pondage be turned into a floating solar farm along the lines advocated by engineer Chris Barfoot? The solar revolution is happening now, and will happen quickly, regardless of opposition from certain political quarters. It would even occur more quickly and seamlessly if they were sympathetic or supportive.